Located on the marina, and only 2 blocks from the Atlantic Ocean & our premium location features a waterfront commercial building with versatile office suites that can be used for needs ranging from executive offices to retail storefronts. 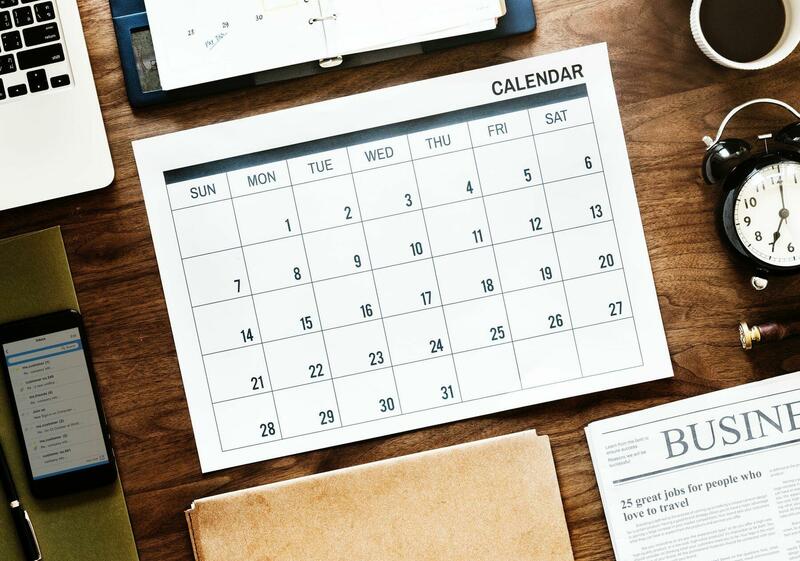 Email or call now and speak with a leasing manager, Mary Martin at 954-788-1702 to learn about our current rental availability and lease savings options. Office space directly overlooking the Intracoastal Waterway at Atlantic Boulevard in the heart of Pompano Beach, just 2 blocks from Ocean. Marina accommodations at your doorstep. 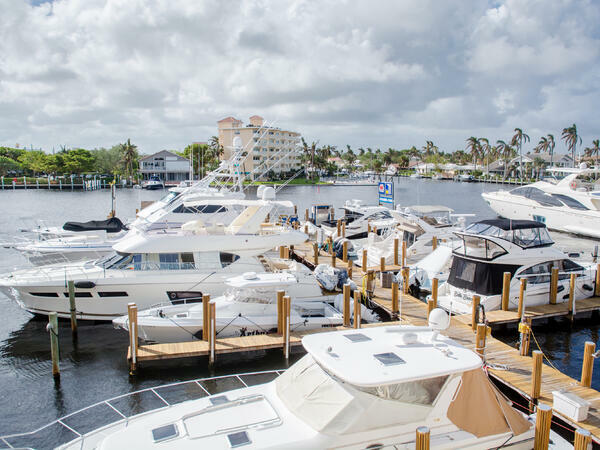 Dockage for boats up to 120 feet in length with ocean access only a few short minutes away via Hillsboro Inlet. Special pricing on hotel accommodation with private balconies and three waterfront restaurants onsite for your convenience. 720 sq. ft. 400 sq. ft. 320 sq. ft. 400 sq. ft. 320 sq. ft.
775 sq. ft. 430 sq. ft. 345 sq. ft. 430 sq. ft. 345 sq. ft.
2nd-floor suites are 800 sq. ft.; however, sizes can be customized.